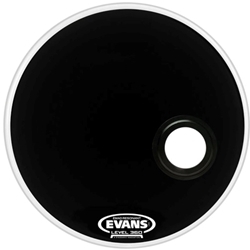 Evans Resonant EMAD series (REMAD) features 10mil of single-ply black film. The unparalleled industry standard EMAD damping system combined with an internal fixed ring provides controlled overtones. The 4" offset mic port features a plastic sleeve that focuses pitch and enhances attack while providing protection for the port. 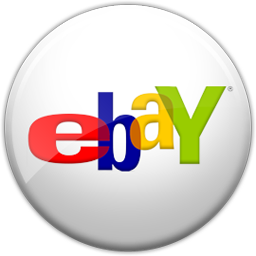 All REMAD series heads feature an extremely durable second generation plastic sleeve.